but about the kisses on my forehead. but about standing beside, holding my hand always. but about our strolls, late at night. but about the spark through which our eyes used to communicate. It’s a lot about “goodnights”. I thought it was about us. 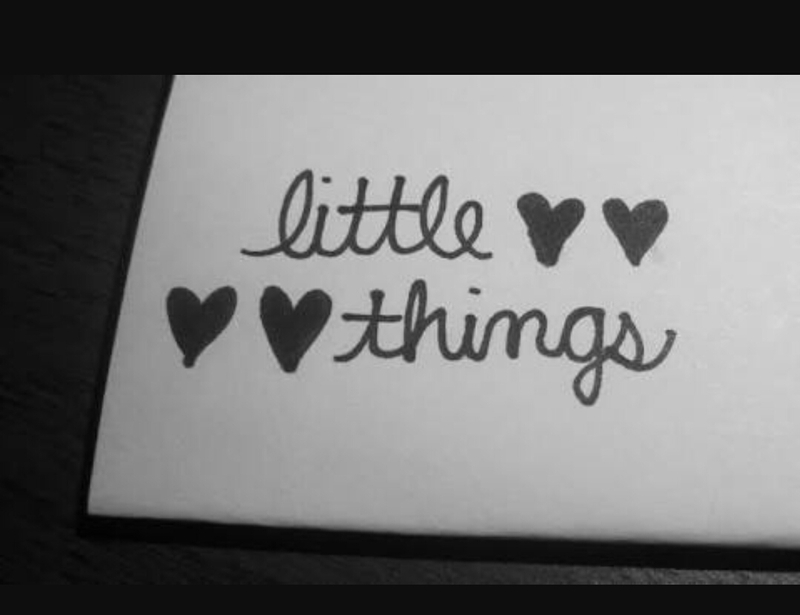 but yes, about the little things ! Previous Post“THE GIRL WHO LIVED…”Next PostAfter all this time..! Awesome Garima !!! And ya I know the boldness of each and every line very well.